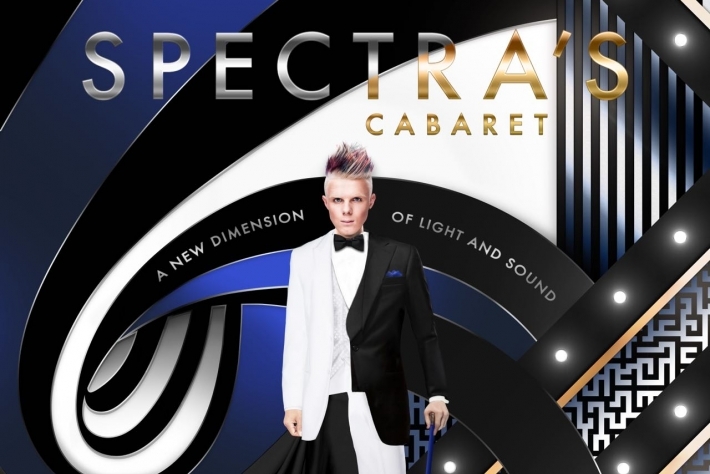 Royal Caribbean has announced a set of new shows that will début on Anthem of the Seas in April 2015. The first show on offer will be an original production created exclusively for Anthem of the Seas. 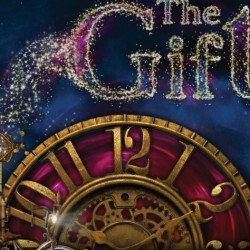 Called The Gift, the show is a musical journey of fantasy and illusion that begins one stormy night with the arrival of a “Magical Gift”. 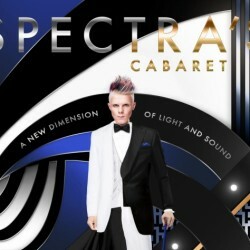 The innovative Two70 venue will also benefit from a new show entitled Spectra’s Cabaret. 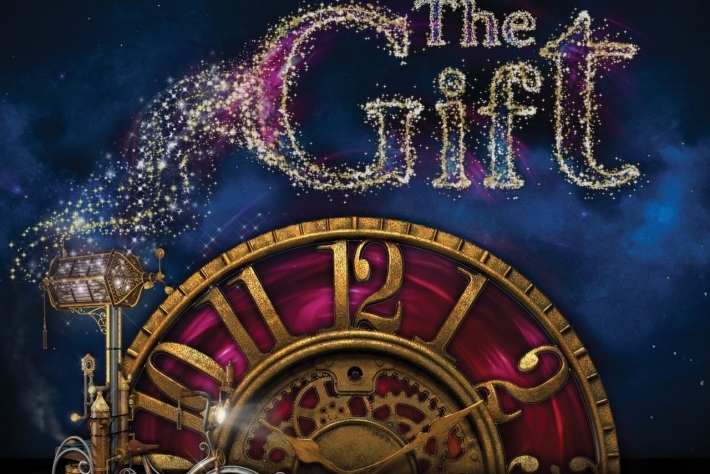 The show has been devised by Moment Factory, a multimedia entertainment studio, to make maximum use of the robotic screens in the venue in partnership with the production cast. 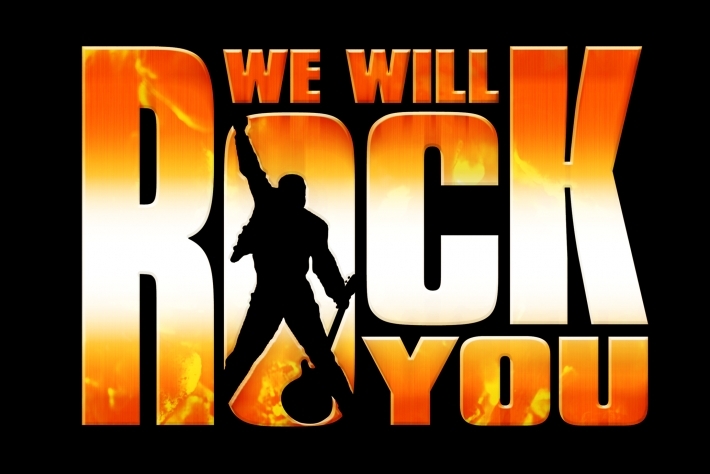 Announced last September was the news that the Broadway and West End musical We Will Rock You will headline in the Royal Theatre. 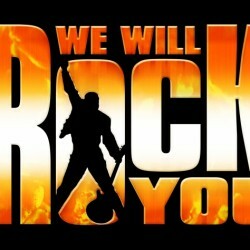 This smash hit musical show was written by comedian Ben Elton and features the greatest hits of legendary rock group Queen. The show tells the tale of a group of Bohemians who struggle to restore the free exchange of thought, fashion and live music in a distant future where everyone dresses, thinks and does the same. Musical instruments and composers are forbidden, and rock music is all but unknown. This weekend Anthem of the Seas will be moved out of the Meyer-Werft shipyard in Papenburg, Germany before commencing on a 26-mile journey along the River Ems. Following successful sea trials and her final fitting she will then head to Southampton where she will spend her inaugural season.